Hello everyone, I’m happy to announce the start of the RNG Eternal Streaming Network. 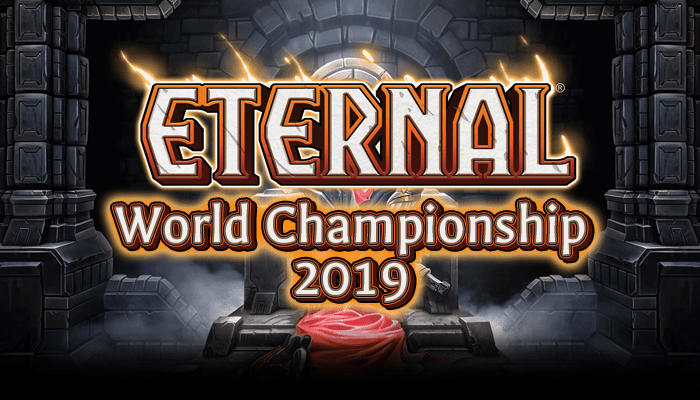 Many of the names and voices who you may know from RNG Eternal articles and ETS broadcasts will be moving into live streaming on Twitch! Many of you already follow our own LocoPojo on Twitch, but the rest of our team is joining in! MillerTool – Our ETS Producer and the guy behind the scenes on every ETS broadcast, he stopped streaming after taking over the ETS and is excited to return. Bairdrus – The voice of the ETS, he’s our week-in-week-out ETS caster. We’ve seen him cast, now let’s watch him play! LightsOutAce – A high-caliber control player who’s recently been adding video content to his articles, Ace is joining LocoPojo as our second columnist/streamer. All of these players will be streaming on the RNGEternal Twitch channel during regular times each week. Most of them will be joining up again on Saturdays to produce the Eternal Tournament Series which will not be affected by this change. We’re increasing and expanding our streaming content beyond the ETS, but you’ll still be able to catch the regular ETS stream every Saturday. We may miss the odd Sunday to broadcast major ETS tournaments or add a bonus stream here or there, but for the most part we’ll follow the schedule outlined below.